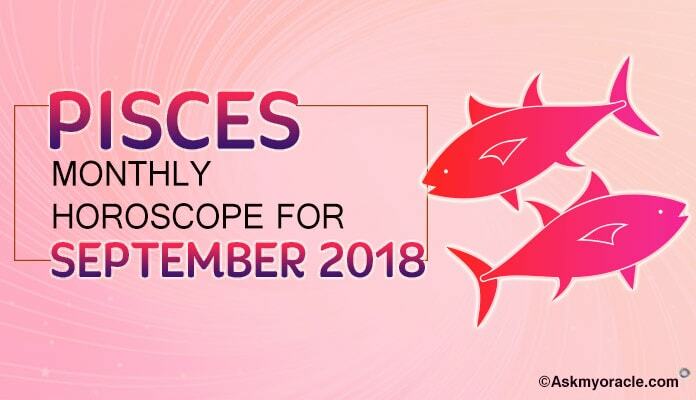 According to free monthly horoscope for Pisces sun sign for July 2016 predicts that this month you will be occupied with issues related with your personal life and emotional well being. It is due to the influence of planets that family matters look sensitive and demand your time and attention. You will also take out time to decorate your home with beautiful artifacts. You must use this time to create a stronger platform to strengthen your career. One important thing to keep in mind during this month is that in order to be successful on professional front, you need social skills and networking. Only independence and hard work will not help you achieve what you desire. You have to work with flexibility in order to have things work in your favor. Be prepared to expect some delays in your work as it is temporary and things will get better with time. Career horoscope predictions for Fish for July 2016 forecast that on professional front, things have started falling in place. You need to keep doing your work and with passage of time you will see clarity in our goals as gradually things will move forward. If you are looking for a new job then you might find a desirable job this month in your social circle. If you are in business then in order to be successful you are required to use your social contacts. 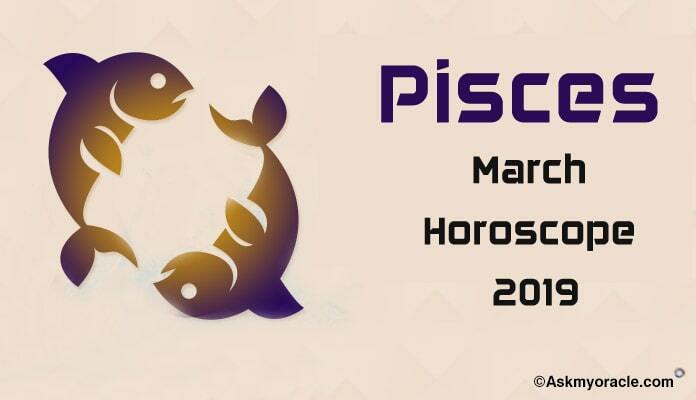 The finance horoscope predicts that Pisces zodiac is going to enjoy a strong financial situation. You will have a smooth inflow of money from your earnings, business and social connections. If you will work to help others grow financially stronger then you will also see a remarkable improvement in your monetary situation as well. Keep your focus on earning money by right ways. Discuss about financial decisions with your co-workers to make the most out of the situation. 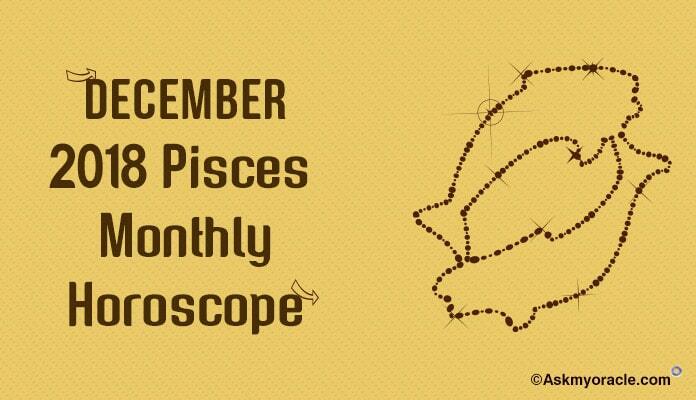 The love and relationship horoscope for Pisces predicts that you will be blessed with an amazing time on love front. If you are single then be ready to enjoy various romantic association opportunities come your way. You might find love at a social gathering or at your work place. New relationships will start as casual associations but will gradually turn into serious commitments by the end of the month and might even culminate in marriage later. If you are married then you might face some discord in your marriage because of incompatibility on the physical front. This is not a good time to think about pregnancy. July 2016 will be a time when you will be involved in lots of socializing as it is important for your professional growth. You will be visiting lots of social gatherings and meeting new people. On the family front, you will be there to sort problems in your family. You will not neglect their issues and will also spend time in redecorating your personal space. 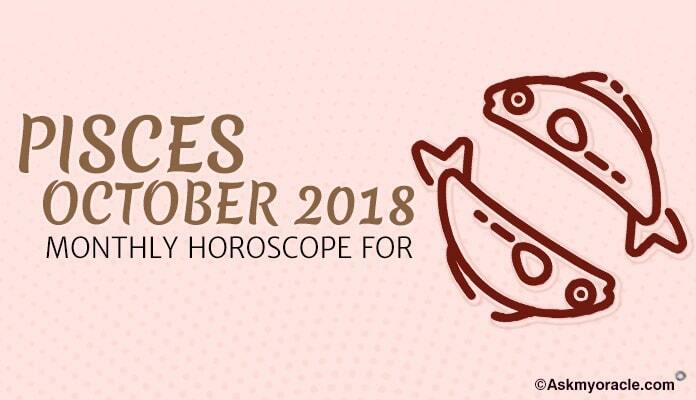 The health horoscope forecasts for Pisces suggest that you are going to enjoy great fitness levels and this is because you will be conscious of what you are eating. You will follow a healthy and balanced diet which will keep you fit. You will work hard to keep your physical fitness levels high. Emotional health requires your attention and you must start with meditation in order to stay fit. 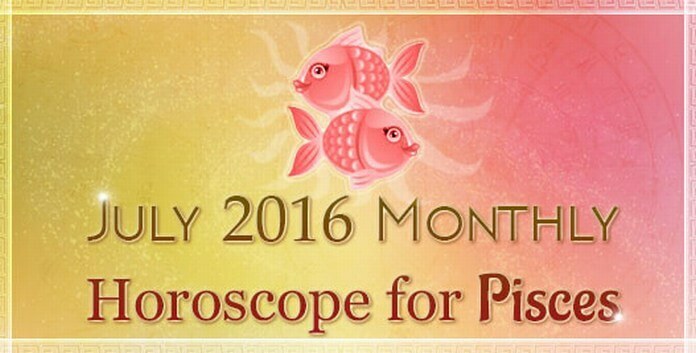 July 2016 astrological horoscope predictions suggest that people born under Pisces sun sign will be blessed with a good month as career will be progressive and things on professional front are going to settle down. Financial health is also going to improve as inflow of money will be amazing. It is a good time to begin new romantic relationships but for all those who are married, they need to take care of the discord in their marriage. You will be spending time with family and will also keep busy with lots of social activity. Health will keep you happy and sorted but you need to work on your emotional stability and health. July 2016 astrology horoscope for Virgo zodiac predicts that this month is dedicated to your professional life. You are going to work hard in order to take your career to new heights. The astrological predictions for month of July 2016 forecast that complete focus of Sagittarius will be on the professional life and with the passage of time, it will get stronger. 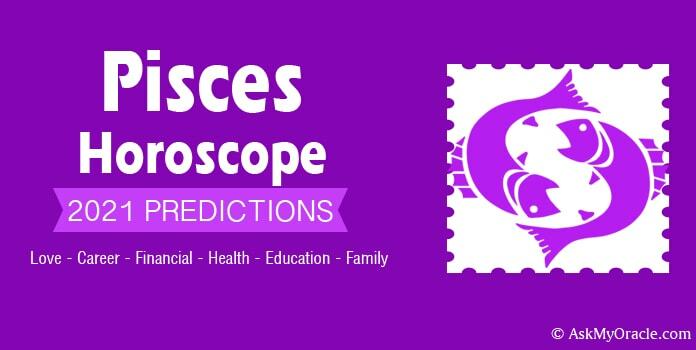 July 2016 astrological predictions for Scorpio forecast a busy month for the sun sign as your focus is on your career and professional growth. You will give all your time to plan your career and achieve your targets. July 2016 monthly horoscope predictions for Taurus sun sign suggest that you will be busy dealing with issues related with your family and your personal life. The Leo monthly July 2016 horoscope predicts that all the Lions are going to be giving more time and attention to their personal and family matters over their professional issues. Free monthly horoscope predictions for Libra sun sign for July 2016 forecast that you are going to focusing on your career and professional life this month. According to Gemini monthly astrology horoscope 2016, people born under this sun sign are going to give more importance and attention to their family matters. Cancer horoscope July 2016 predictions suggest that this month you will be concentrating more on the emotional stability and psychological balance. Capricorn monthly horoscope for July 2016 predicts that you are going to be concentrating on your career and professional goals and rest everything will be a second priority to you. 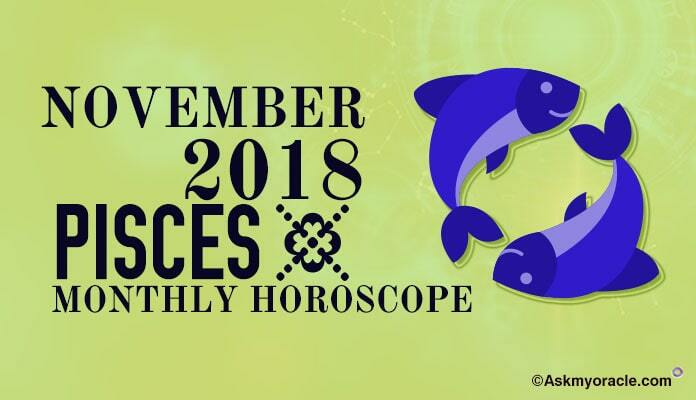 Aquarius monthly horoscope July 2016 predicts that you are going to be concentrating on your professional and personal goals. The Aries July 2016 forecast predicts that people born under this sun sign are going to be focusing on their personal and family issues. Due to the planetary influence, issues related with career are going to be second priority.